St Mary's is a medieval jewel. Built by Robert De Watville around 1080, it is largely unaltered. 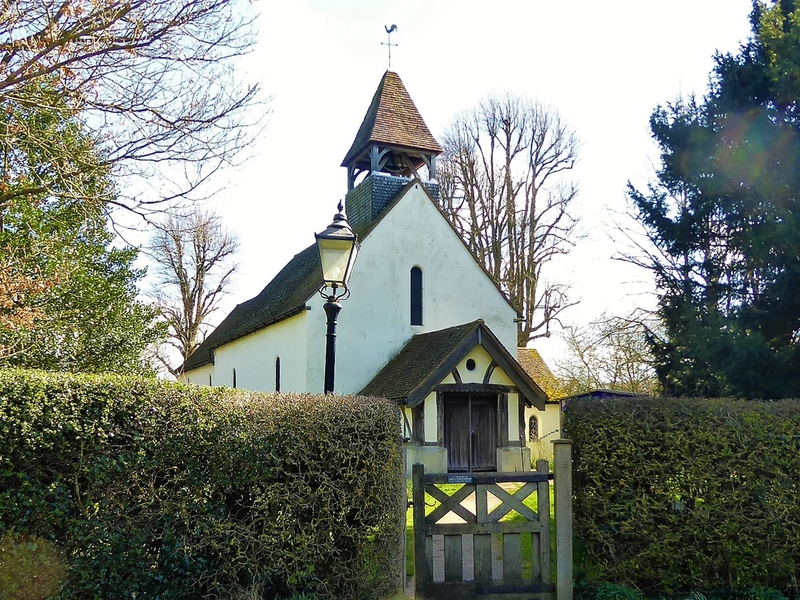 For nearly half the Christian Era, Robert's little church has stood in Farleigh, and the people of Farleigh and beyond have come to it to worship our Lord. 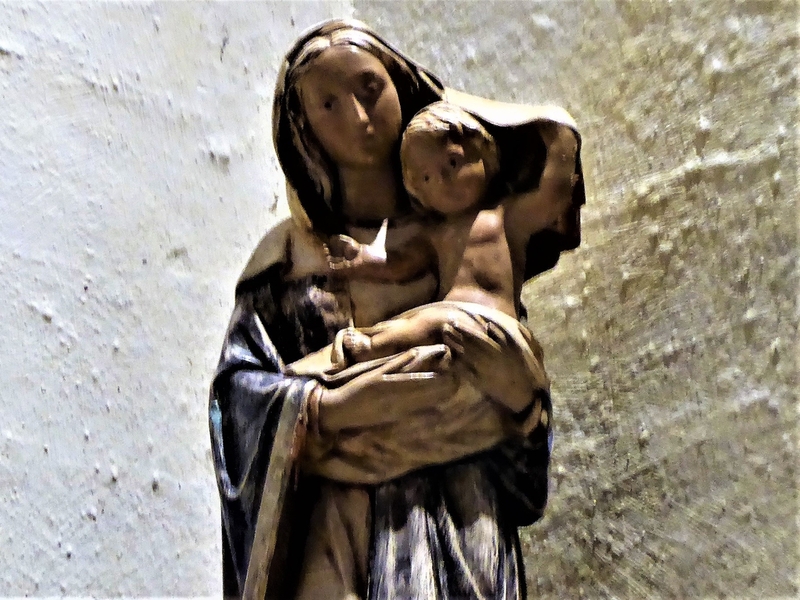 We welcome all those who visit our church today. 9 Dec 2018, 6:30 p.m.